Engineering is one of the broadest fields one could work in. For anything that's built, created or designed, it's likely an engineer of some sort had a role to play. Defence engineering, in particular, is a diverse and challenging area that's vital for protecting and maintaining the peace around the world. 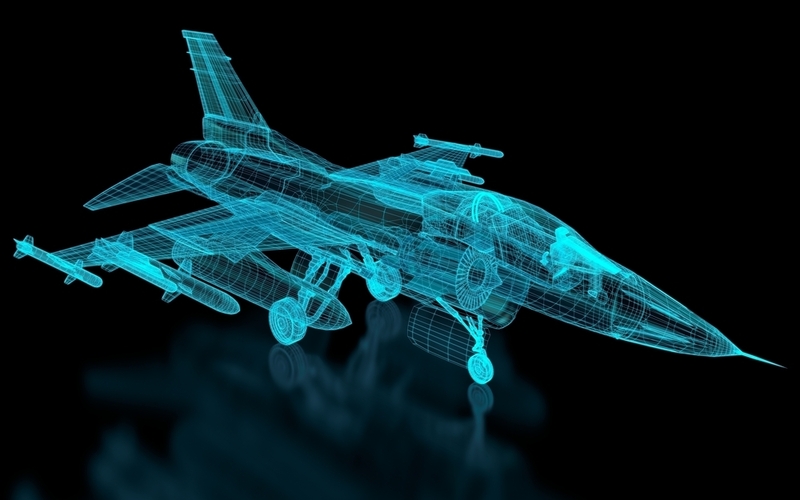 Here we explore defence engineering, what makes it different and how Interconnect Systems works with engineers to develop solutions for their defence client's needs. Developing the technology that's used by nations around the world is the task of defence engineers. For every tank, plane and military vehicle that's created, there are countless engineers who played a part in their development and maintenance. In many cases, defence engineers find themselves working at the front of the technological curve, pushing the boundaries of what's possible. The stakes in military conflict are always high, so countries have an incentive to gain any upper hand they can – and this means there's always plenty of demand for exciting new innovations. 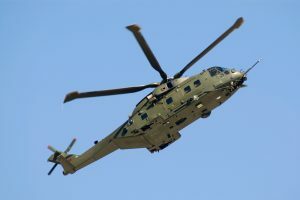 While it's usually the role of governments to be using the equipment engineers create, in most cases it's private companies that develop the technologies and sell them to defence forces to use. This relationship between the public and private sector is what helps push innovation forward, as companies are forced to compete for valuable government contracts. How is it different to other kinds of engineering? Defence engineering is no different to any other kind of engineering in its rigour or focus on creating new solutions. What makes it unique, however, is the context in which the technologies developed are used. There is arguably no other area of engineering where the stakes are so high. Products need to be incredibly rugged and effective – there's no room for shoddy work when it comes to technology used to defend a country. As the saying goes, necessity is the mother of invention. 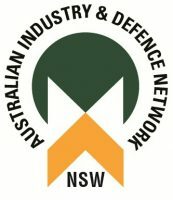 Defence engineering is unique in so far as there are times when the demand for creative solutions and new innovations can boom. World War I and II, for example, were times of great expansion and growth in military technology. Consider the fact that, for most of the time warfare has existed in human history, there was no such thing as a tank. Yet in 1915, the first tank was created by the British. Known as the Mark I, it was developed in 1915 and first graced the battlefield in September of 1916. While commonplace now, the tank was an entirely new way to wage war, created by the talented defence engineers who were working at the time. And while the twenty-first century hasn't seen the kinds of mass-scale conflicts the prior century did, there is still always the demand for innovation in military technology. Autonomous aerial drones, for instance, are a technology that's still in its early days, yet could prove to be transformative for the future of conflict. 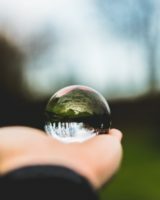 These cutting-edge technologies require big budgets to develop, which is why we often see a trickle-down effect with technology that starts at the military level. 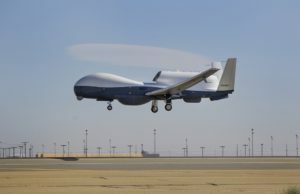 Consumer grade drones owe much of their current affordability to developments made by defence contractors over the years. At Interconnect Systems, we work with our defence clients to develop technological solutions that fit their needs. Most often, this means collaborating with defence engineers to understand the product requirements, and find a solution that meets them in a cost-effective way. Engineering requires creating something that works with limited resources, so it's important whatever we create is financially viable and able to be produced on the scale the client needs. Because we work with a number of partners, all of whom develop their own products, a big part of the value we can provide to our defence clients is keeping them aware of new innovations in the space. Engineers don't always have the time to be searching the market for the best cable or connector, so we're always informing them of the latest in greatest in interconnect components. 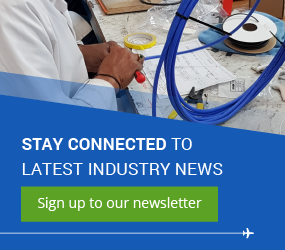 Whether it's a new cable harness or connector, we have the capability to engineer solutions that fit our client's needs. To learn more about our product offerings, get in touch with the Interconnect team today.